March can be a difficult month because it is no longer Winter, but Spring is not yet here. We use it as a “transition month” where we look at gear which we’ll use in the Spring, finish a few indoor projects, and start some others that will give us a jump on the upcoming longer and warmer days. Judging from the gear and gadgets queued up in our review pipeline, we are going to have a lot of fun this month. Folks here have been kicking around quite a few project ideas. Today, we thought we would give readers a preview of what’s on deck for Spring 2010. 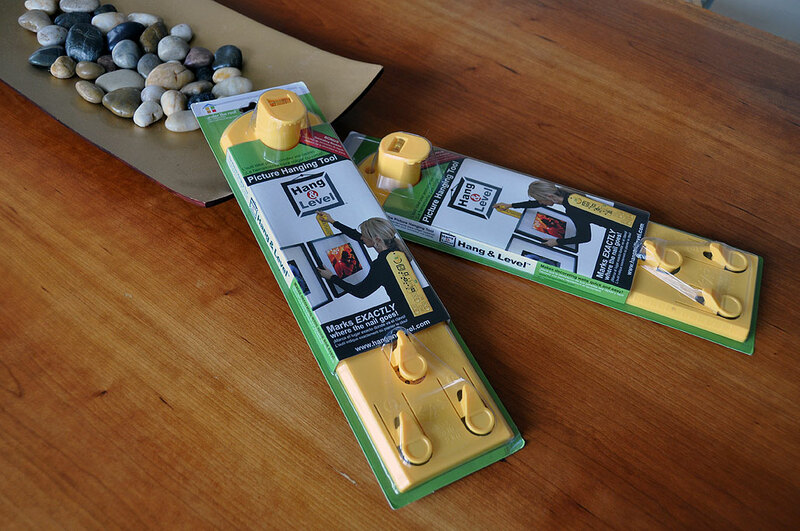 When we looked at the Handpresso portable espresso maker a few years ago, more than a few readers commented that it would be a great item for the picnic basket. We knew the Handpresso people were thinking in the same direction. This Spring, we are going to give you a closer look at their luxurious Outdoor Set. Great tasting espresso starts with good clean water. 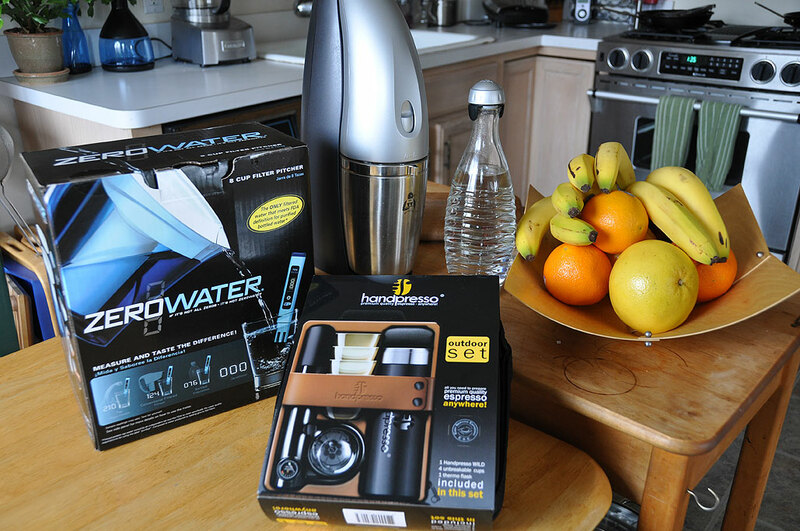 ZeroWater is looking to raise the bar on home water filtration with their new filter/pitcher system. To back up their “zero contaminants” claim, they have included a meter to let users monitor the particulate levels for themselves. We’ll take that challenge and put ZeroWater to the test. One of the more satisfying DIY projects you can do is to print and hang a group of your favorite photos to liven up a wall or a room. However, getting them to all line up can be an exercise in frustration. The great news is we may have found a simple-to-use tool called Hang&Level to turn that hit-or-miss task into a “sure thing.” We’ll take a closer look at it in a few weeks. Remember a little while back we had purchased a large industrial cart via Craigslist? And we hinted that we had some ideas on how to raise the top to the proper “dining height?” We squeezed in a stop at IKEA and found some stainless steel brackets ($10/pair) which may be perfect solution for the problem. It will involve some drilling…very exciting!!! Another recent Craigslist find was this excellent, practically brand new, Moen faucet/stainless steel sink combo. At first we thought it would be a simple “drop in” job, but then realized that the right sink is four inches deeper than our current one. As the disposal is on the right, we don’t have a lot of room to maneuver and will have to configure some of the pipes to fit. It will be our first PVC plumbing project! We also have a whole bunch of RainyDayGarden project ideas that are still in the formulation stage. Once we have them firmed up, we’ll tell you all about them. There is a lot to do before Spring, but fortunately for us, our interns will work for food.